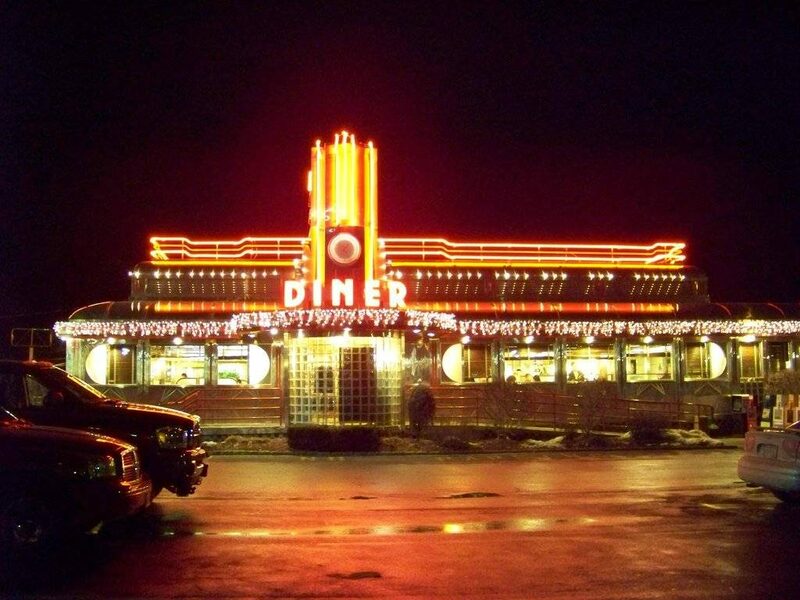 The Diners bring you back to the 50s ! Harden back to the golden age of diner ! The decoration brings you back to the 50's and the menu features all the main traditional american dishes, from the burgers to the Philly cheese steak. Try also the milk shake! Open 24 hours a day for breakfast, lunch and diner, this Diner features all the main american recipes. Ask for bagels, french toasts and pancakes. For lunch and diner, enjoy salads, seafood, burgers or pastas. Of course, you will also find the New York cheesecake! Welcome back to the Golden Age of America! Johnny Rockets brings you back to the 50s, with an old fashioned decor and traditionnal american recipes like hamburgers, hot dogs and milk shakes. 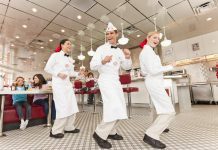 The Johnny Rockets in Hoboken is also famous for its shows : every half an hour, employees sing and dance. 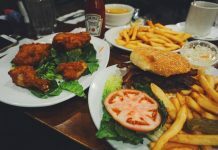 In the heart of the Upper West Side, the Manhattan Diner serves all the diner classics : salads, sandwiches, burgers, omelettes, soups... The desserts menu is truly american with carrot cake, cheesecake and creamy rice pudding. The atmosphere will bring you back to the 50s, with black-and-white vinyl booths and old fashioned mosaics. 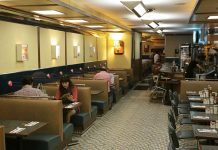 Located in the the heart of Financial District, next to Wall Street, Pearl Diner is an old fashioned diner. The menu is truly american with eggs and omelettes, homemade soup, salads, sandwiches, burgers, stuffed baked potatoes, pancakes... Go back to the 50's with these original posters from the good old days! 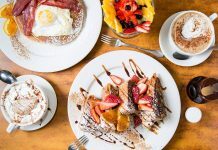 Located on East Houston Street, Remedy Diner is a traditionnal diner. Enjoy french toasts and eggs, pasta, fish. If you like american dessert, try their famous banana split : strawberry scoop, chocolate scoop, vanilla scoop, banana, whipped cream and chocolate sauce. 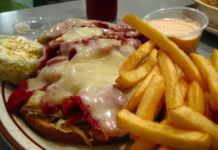 A few steps aways from the New Yorker Hotel and Penn Station, the Skylight Diner was founded by Teddy and George in 1996. The menu features soup of the day, salads, pastas, eggs, sandwiches, burgers... The restaurant is opened 7 day a week, 24 hours ! You can also order online : delivery area from 12th Avenue to 6th Avenue, between 44th and 23rd Streets. 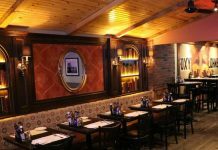 This family owned restaurant has been established in 1988 in the Hells Kitchen district. The decor is typical with wide benches and murals depicting New York City. The 8-page menu features all the american recipes: salads, burgers, pastas and cakes. Open everyday from 6 AM to 1 AM.